Can anyone recommend me an easy replacement for the amplifier? I am getting pretty tired of debugging the LM386(the one I use) integration into my project! 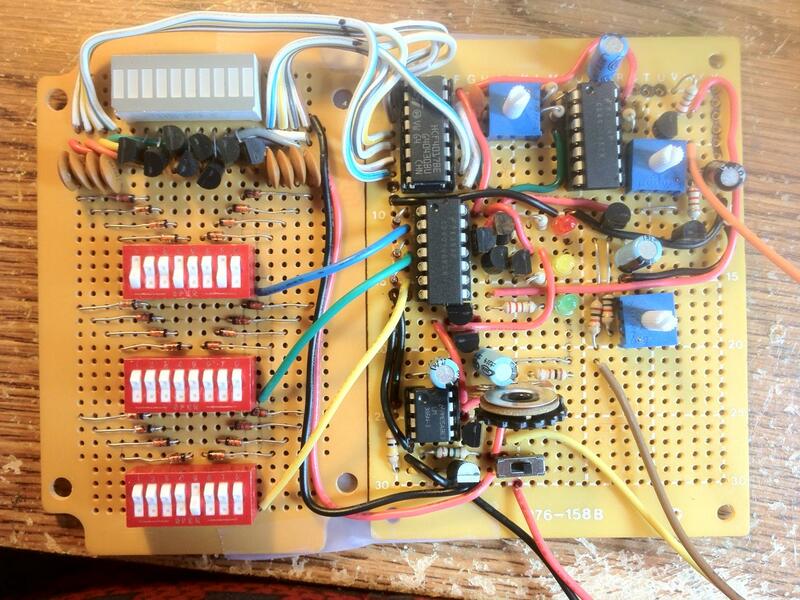 I'm building a drum machine, based around Schmidt trigger oscillators and a white noise generator. I'd post the complete schematic, but its getting complicated, and everything works accept this part - the audio output. When I tap the output of my device and plug it into a battery-powered guitar amp I have on my desk, everything is great, I'm done. BUT I want my project to also have a built in speaker. I've used LM386 for tons of synthesizer stuff like this before, but this one just ain't happening. I'm getting wild oscillations, sometimes no sound at all, sometimes only part of the sound (like the "kick" but not the "snare"). I've tried decoupling capacitors in series, on the power-pins, and zobel network. TL;DR - Can anyone recommend an easy replacement for the LM386. A 9V powered IC that can drive a speaker. THANKS!